Tottempudi Gopichand is the younger son of the filmmaker T. Krishna. He made his film debut as hero with the film Toli Valapu in the direction of Mutyala Subbaiah but the film bombed at box office. Later he turned as villain and did films like Jayam, Nijam and Varsham. 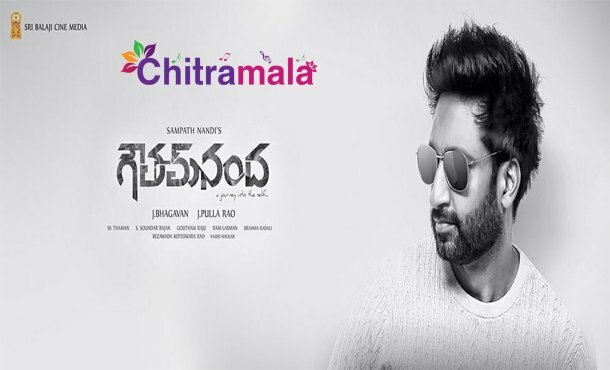 After that he made re-entry as male lead with the movie Yagnam directed by AS Ravi Kumar Chowdary and it did well at box office. Since then there was no looking back for the actor. Gopichand hits include Yagnam, Ranam, Lakshyam, Souryam, Loukyam, Jil. 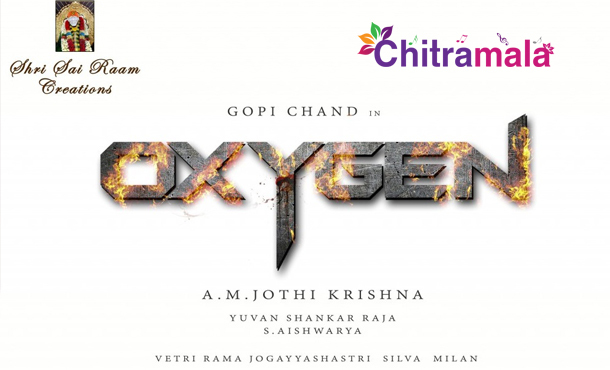 He is currently acting in the direction of AM Ratnam’s son Jyothi Krishna for Oxygen. Have a look at the list of all hits and flop movies of Gopichand in Telugu. 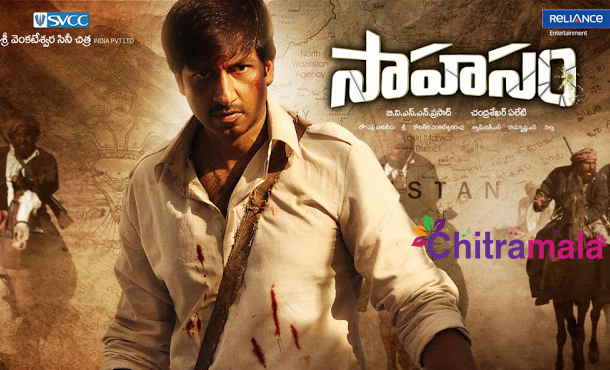 – Gopichand played the negative role in this film. – Gopichand played the villain role in this film. – Gopichand’s first movie as hero and heroine is Senha in this flick. Directed by Muthyala SUbbaiah.